Meet Betty. She’s the 250-gallon, custom-designed copper pot still that sits at the heart of Griffo Distillery, a small-batch spirits operation in Petaluma that launched with a traditional “London dry” gin in April. “I believe we’ve accomplished a truly Sonoma-style gin. 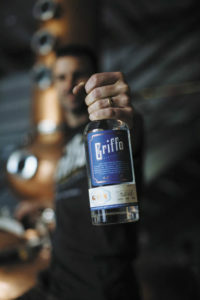 It has a fresh, crisp taste that reminds us of Sonoma County, especially with the addition of Meyer lemons picked from our neighbor’s tree,” said Jenny Griffo, 35, who owns the distillery with her husband and head distiller, Michael Griffo, 38. The desire to make small-batch spirits kicked in nearly a decade ago. 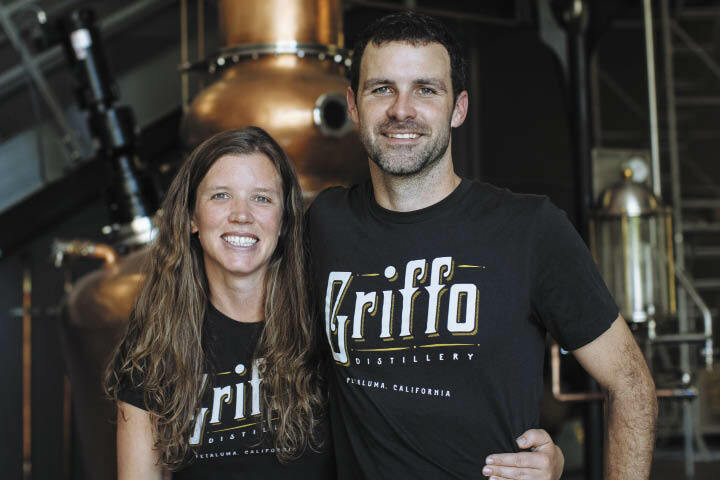 He thought about opening a winery, but with his doctorate in physics from UC Santa Cruz — and a love for whiskey and gin — Jenny suggested that he would be an excellent distiller. 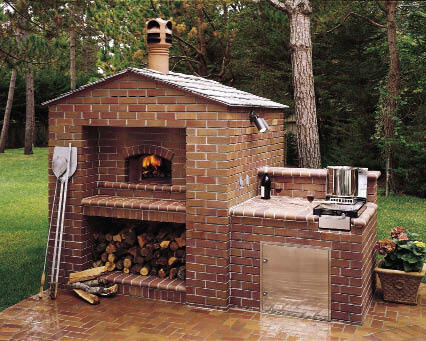 During a stint on Wall Street, Michael honed his distilling skills in their tiny New York City kitchen. At the distillery in north Petaluma, Michael puts his science mind to use with a technological approach to spirits production. For example, he wirelessly connected Betty’s controls to a computer, which runs software that monitors distillation consistency. The process allows him to control what’s happening in the still at all times, even from home. Their Scott Street Gin, a smooth, bright spirit made with wild Italian juniper, Meyer lemons, other botanicals and a non-GMO corn spirit, sells locally for between $30 and $38. 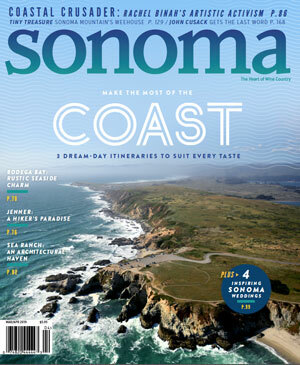 Look for it at Bottle Barn in Santa Rosa and Wilibees Wines & Spirits in Petaluma. Aged bourbon and rye whiskeys will likely be available in 2017.